Deets: Meet the daughter of Muhammad Ali, Hana Yasmeen Ali when she joins us to celebrate her latest book At Home with Muhammad Ali. 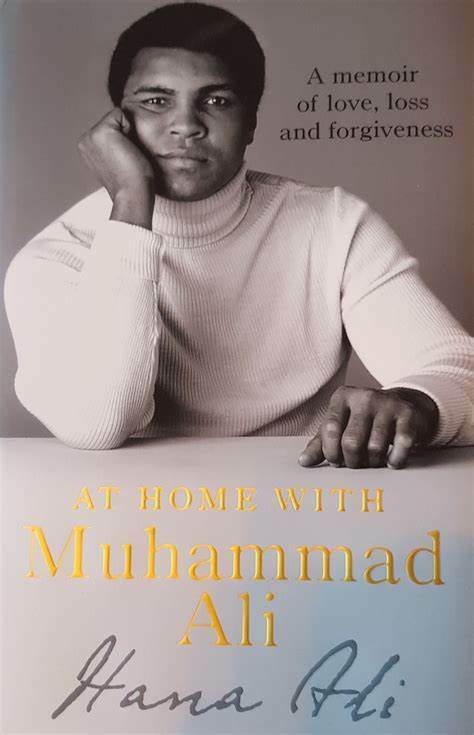 Hana captures the legendary heavyweight boxing champion, Olympic Gold medalist, activist, and philanthropist as never before in this candid and intimate family memoir, based on personal recordings he kept throughout his adult life. Hint For The Average Socialite: This is a wristbanded event. For more information and event guidelines please visit the Barnes & Noble Facebook page at www.facebook.com/BNEventsGrove or contact Barnes & Noble at The Grove at (323)-525-0270.